Many people swear by private schools as educational institutions, but for the administrators of those schools, the major difference from public schools is in the fact that the student base isn’t a given. The look and maintenance of the schools are as important as the educators within when it comes to attracting families. From the entryways to the amenities, a school’s cleanliness says a lot about the level of care and attention to detail the facility employs. It’s more than just not being dirty. Does the area shine? Is it bright and inviting? Having a dedicated cleaning team to handle this means peace of mind while solidifying your revenue stream. We’ve worked with private schools for many years, which has given us a lot of insight about logistics for the busiest points of the year without being obtrusive to staff or students. In the case of one of our longest standing clients, we assigned a dedicated team to work each day on the grounds, almost as if they were staff of the facility. This makes it easy to integrate with their other maintenance staff, to stay on top of cleaning needs as they arise, and to quickly take advantage of opportunities to clean as areas become free (and not needed for classes). 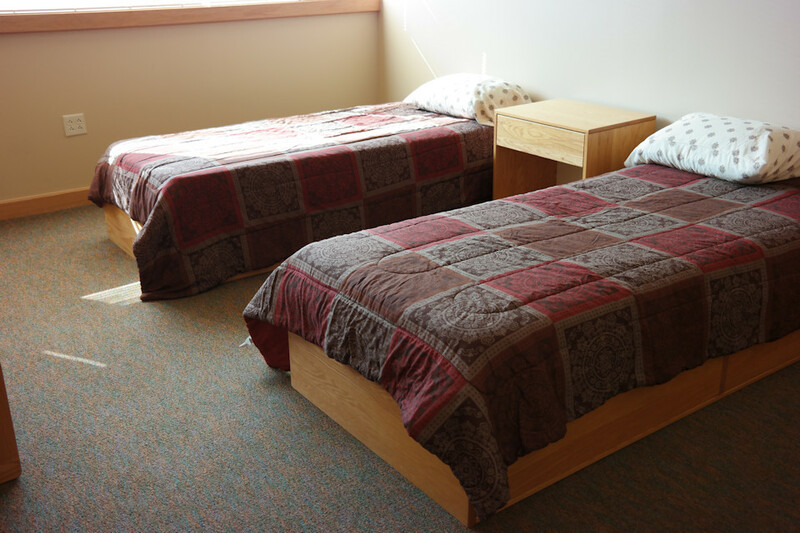 From cleaning dorm areas between semesters or keeping them orderly on an ongoing basis, this benefits colleges and boarding schools in the same way. Contact us today for details on how we can assist your educational facility!